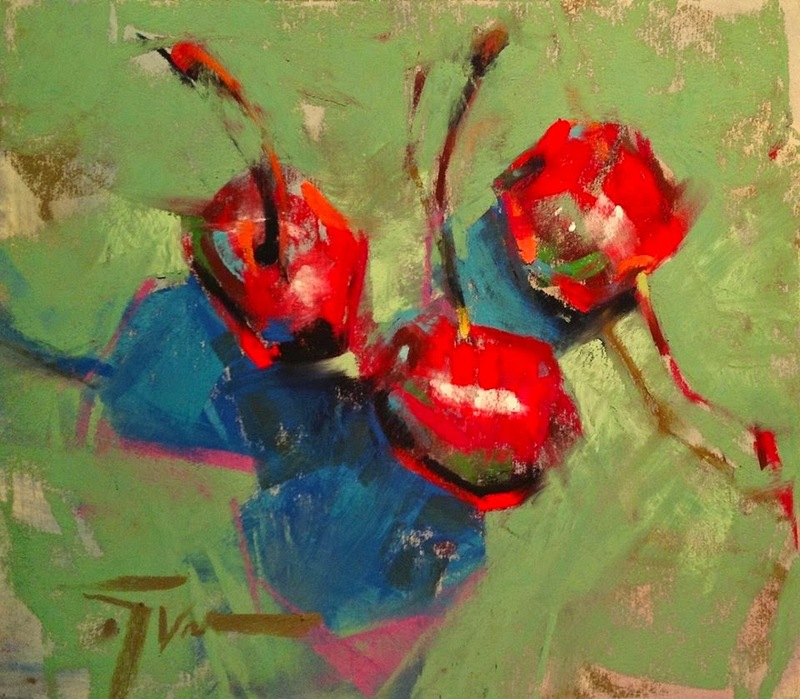 The Beauty of Imperfection: "Cheerful Cherries"
MORE APPLES . . .